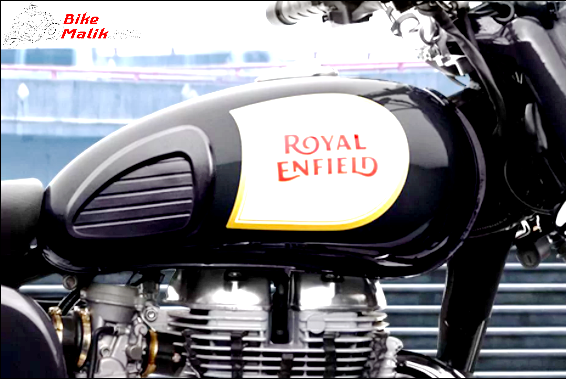 No words to define the artistry of the legendary auto manufacturer “Royal Enfield”. Under the hood, a new model has forayed into the market with all the flamboyant features that precisely targets the real men. The model is none other than ‘Classic 350’. 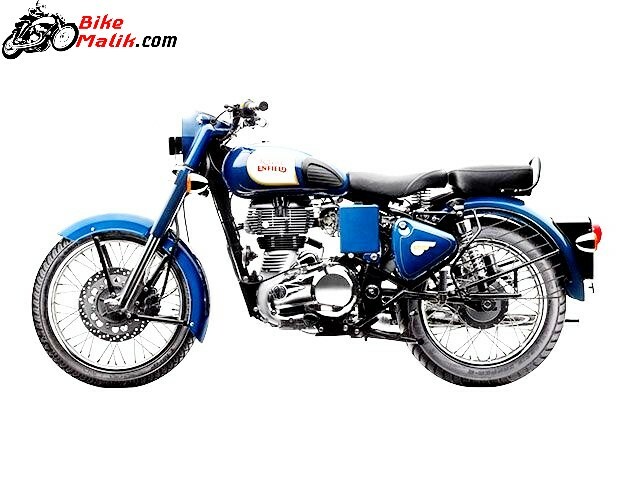 The Classic 350 is the most adorable model that had been selling like hotcakes in the country. The Classic 350 is placed below the Classic 500 and also admired by the most of the folks, who were very much fond of vintage styling. 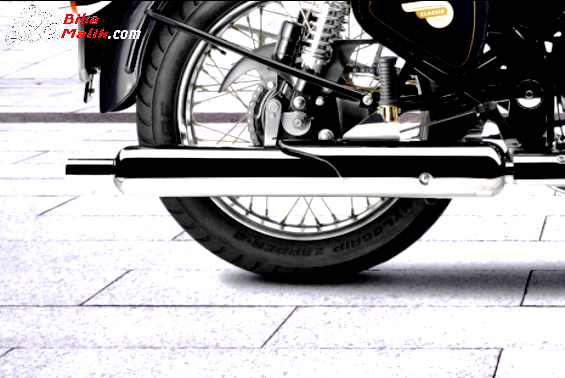 The Royal Enfield Classic 350 comes in olde worlde design, which was aesthetic for us to see. 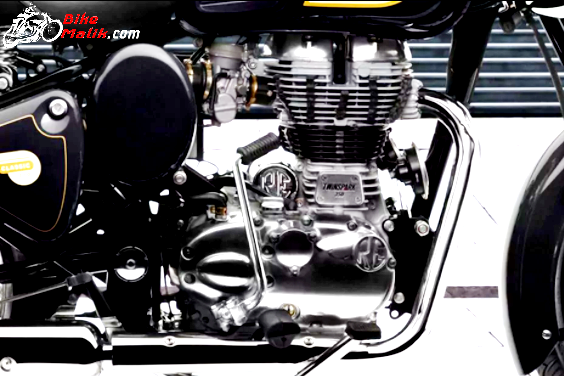 Power for the premium ‘Classic 350’ is drawn from a 346cc 4-stroke single cylinder, air-cooled Twinspark engine that produces the enormous power of about 19.8PS @ 5250rpm and a peak torque figure of 28Nm @ 4000rpm. The 5-speed constant mesh gearbox with a wet, multi-plate clutch unit completes the transmission duties very works effectively to facilitate fruitful gear shifts from the motor end. figures easily scramble all the terrains efficiently. With all the potential execution the Classic 350 claims the efficient fuel figure of 37 km per liter. Besides, the bike easily claims the top speed of 130 km/h, which was the good number to be considered. 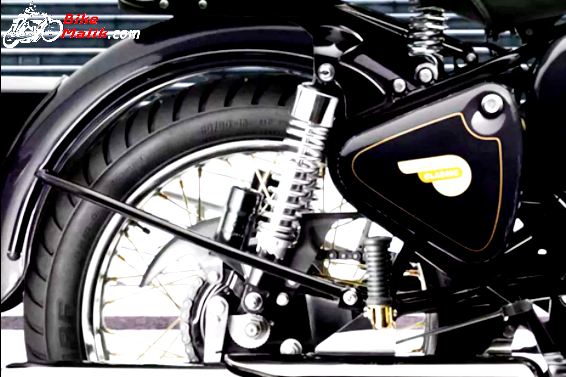 Royal Enfield Classic 350 carries the retro DNA, which was liked by all the niches since the first launch. The new Classic 350 boasts an updated technicality which was significantly necessary to stay in the competitive auto segment. The Royal Enfield bestowed the Classic 350 to hold the retro enthusiasts, who were choosing the alternative models that are presently available in the Indian market. 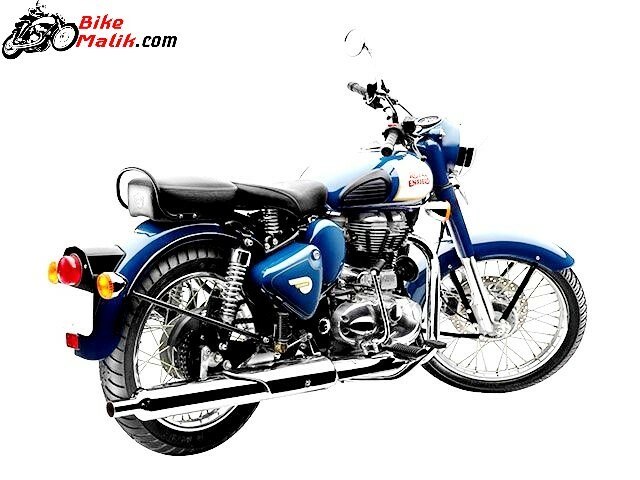 Royal Enfield Classic 350 is a simple vintage styled cruiser that was enriched with quality fitments that were sturdy and reliable too. The round halogen headlamp gives olde worlde look, while the Integrated AHO (Auto Headlamp ON) feature gives good vision on roads and also communicates with the opposite bike. The robustly build 13.5 liters fuel tank gives good posture for the rider & also enhance the bike from the front angle. Vintage seat design steals the heart of the masses and also provide comfort to the occupants too. The bike gets available in elegant colors schemes, which appears to be plusher in the crowd. The rear profile, with sizzling exhaust and bullet shaped turn blinkers mounted either side of the round taillight appears to be nostalgic. The bike boasts aged infotainment features like the speedometer and an odometer. Overall, the design of the bike is simple and artistry, for this thanks to the Royal Enfield for producing steam-punk models. The Royal Enfield build’s top featured bikes that work very well in order to hold good name & fame in the country auto market. 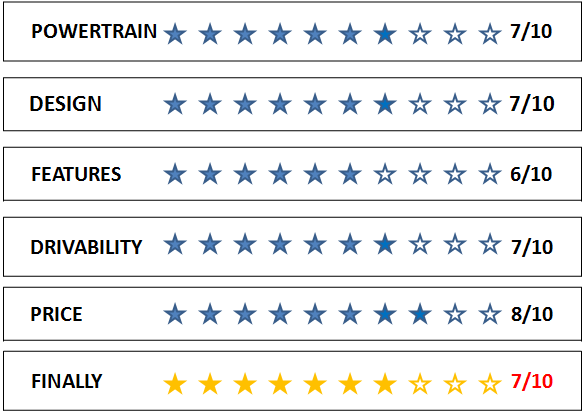 The automaker incorporated reliable braking unit to withstand and also to stop the energetic power. The 280 mm disc brake unit at the front and 153 mm drum brake at the rear complete the braking mechanism. In order to ensure stress-free rides to both the rider & pillion, the nicely structured telescopic fork suspension at the front and twin gas charged shock absorbers with 5-step adjustable preload suspensions at the rear works accurately to produce intended results. 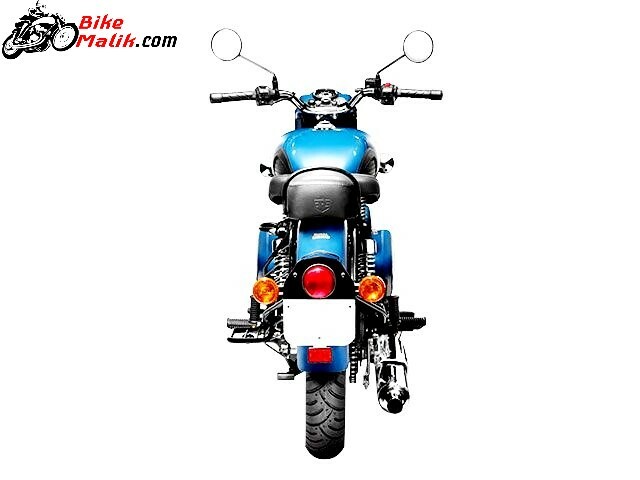 The 1370mm wheelbase of the bike gives ample chance to maneuver at the corners. 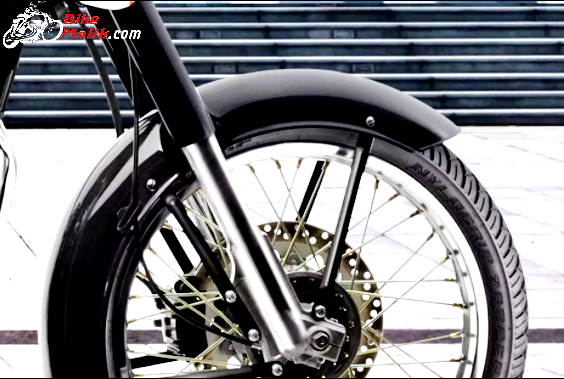 The bike sits on a 90/90 – 19-inch and 110/90 – 18-inch front & rear tyres mounted on spoke wheels. 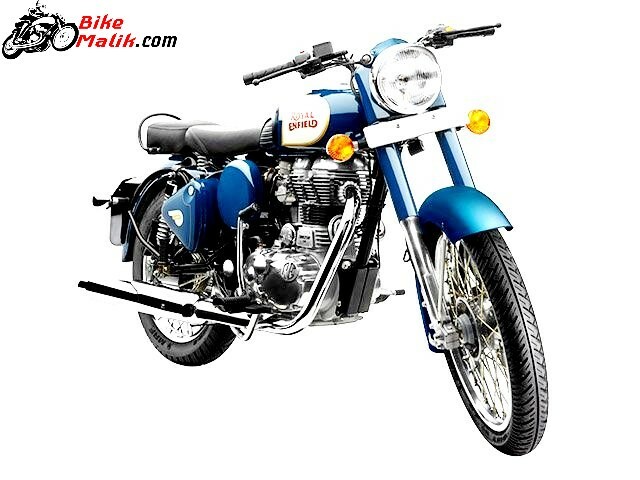 Royal Enfield Classic 350 is surely a reliable offering from the motorcycle manufacturer. This Perfect Cruiser now costs us INR 1,54,257 (ex-showroom, Delhi). 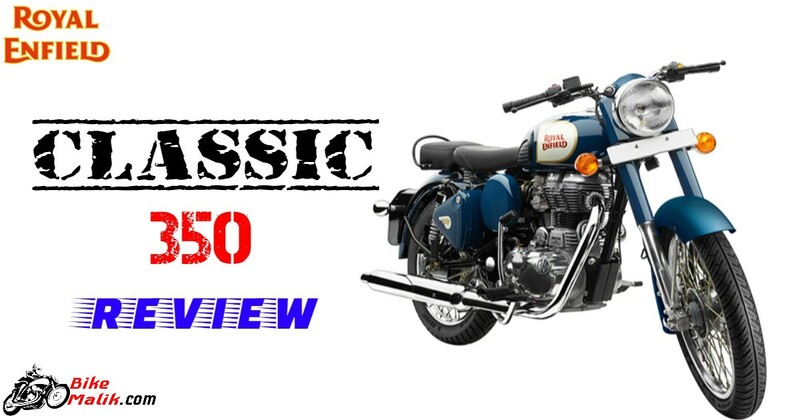 With the competitive pricing, the Classic 350 competes against the defending models like Bajaj Dominar 400, Royal Enfield Bullet 350 and the Royal Enfield Thunderbird 350. Undoubtedly a flawless cruiser which makes your day by fulfilling all the desires that you adores to experience with.